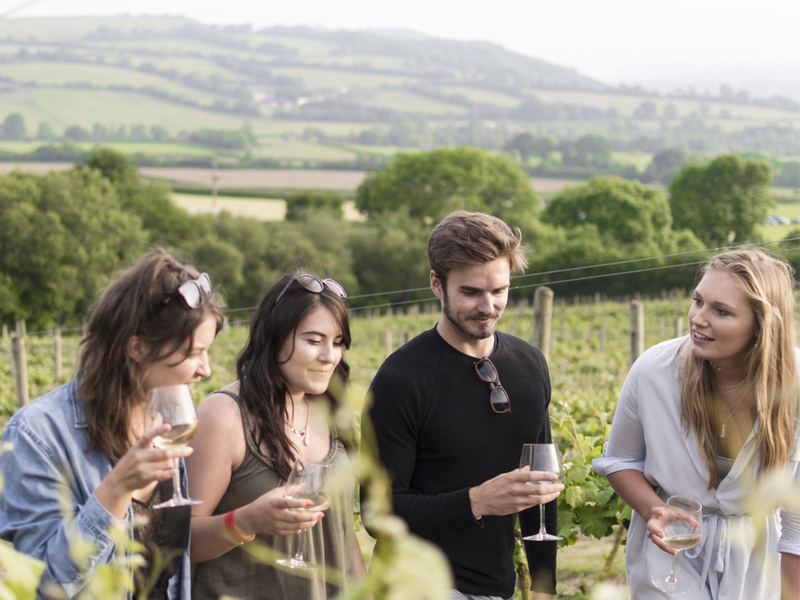 Featuring the same awesome experience as our other tours, except you can choose which boutique wineries, beer/cider brewery or gin distillery. Or you can select a tailored tour with 1 door to door pick-up and drop off location. It's the ultimate a Day on the Vine experience. Our private tours run with 1-10 people in a super comfy air conditioned bus and we’re not deterred by rain, it just makes the Yarra Ranges cosier! 1. Check the calendar for availability on your date & enter the number of seats required. 2. Confirm your preferred tour date. 3. Complete the on-line booking form with all your details including credit card information. guarantee that you will be on the same bus together. Payment is made via PayPal's credit card facility. Bookings have to be made directly on-line. No phone bookings accepted. Thank you for choosing A Day on the Vine and we look forward to meeting you.